Located just 1 hour from Melbourne in the heart of the Geelong & The Bellarine’s wine region. 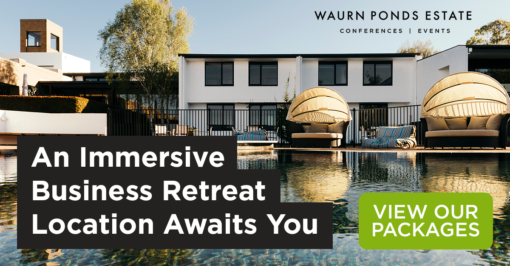 At Waurn Ponds Estate, we provide enriched conference experiences where education, innovation, and collaboration come together. Our unique setting allows our guests to escape from the distractions of the outside world and to immerse themselves in their conference. We cater for a wide range of business events from day and residential conferences, meetings and seminars. Spaces to let you think, discuss & learn. We provide state-of-the-art and technology rich facilities for meetings, conferences and events. Escaping from traditional conference food. Our unique food culture promotes interaction amongst conference delegates. Your own room to unwind, reflect & relax. 60 fully refurbished and equipped rooms to be your home away from home when at a conference. 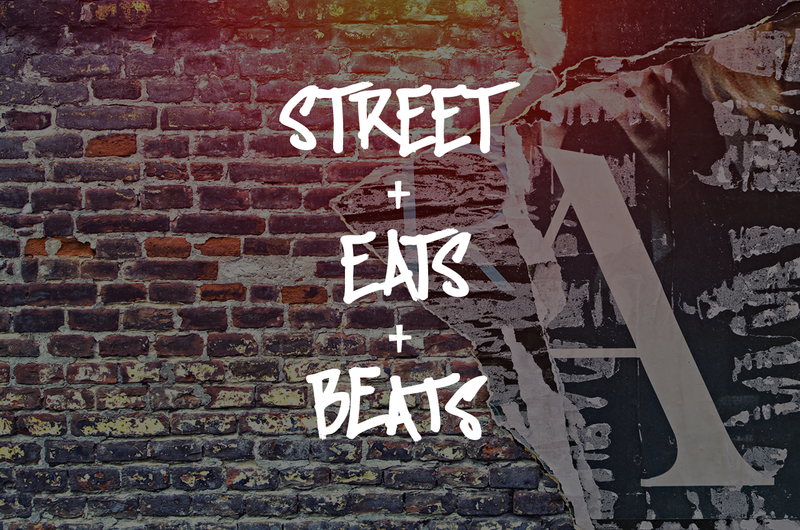 Executive Chef Adam Draper presents ‘Street + Eats + Beats’, a street food inspired degustation set among the beautiful surrounds of Deakin University’s secluded Waurn Ponds Estate. Watch the sun set below the Summer horizon as you journey through a reimagined street food experience that will showcase produce & beverages from throughout the Bellarine Peninsula & Surf Coast. At WPE we see waste reduction as a very important factor in reducing our impact on the environment and society. For all of the latest news, information, and specials sign up to our journal. The journal will contain helpful information on organising conferences and events, as well as of all the latest recipes and innovations coming out of the Waurn Ponds Estate kitchen.